Our 2016 indoor pre-season training has is now complete. From Tuesday 1st March until the end of the season we will be moving to outdoor training sessions. Training will be Tuesday and Thursday evening 7-9pm at the Turf Field at Montrose Harbour. 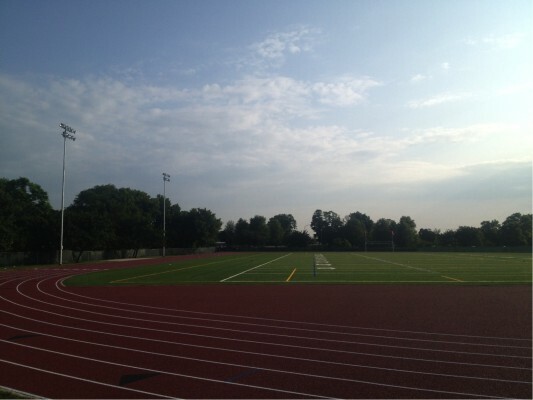 We will be on the north of the two turf fields with the running track. The field is suitable for rugby cleats as well as running shoes. Please ensure you come properly equipped for rugby training.